Marla Harker and her son are clients of the Children’s Therapy & Family Resource Centre. In this video Marla encourages other parents to use the free services provided from the Children’s Therapy & Family Resource Centre. Marla Harker and her son are clients of the Children’s Therapy & Family Resource Centre. 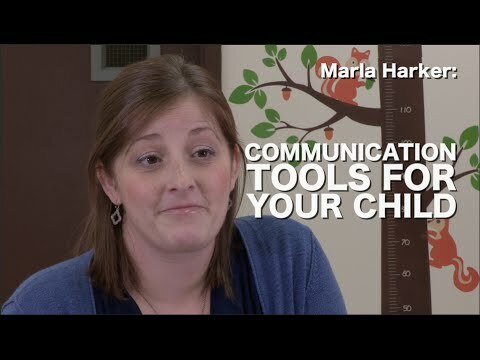 The Children’s Therapy Centre has provided Marla and her family with effective communication tools and ideas that have been beneficial in caring for her son.